Organic compost made up of manures, peat, green crop/silage, sawdust recycled potting media and trace elements. The composting process, over 12 weeks, removes weed seeds. 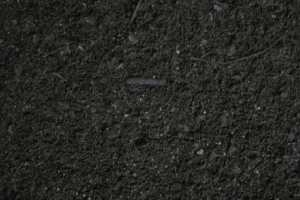 Surecrop is a PH neutral compost that is well suited to acid loving plants and can be used as a mulch or dug in to the soil as a soil conditioner & improver.